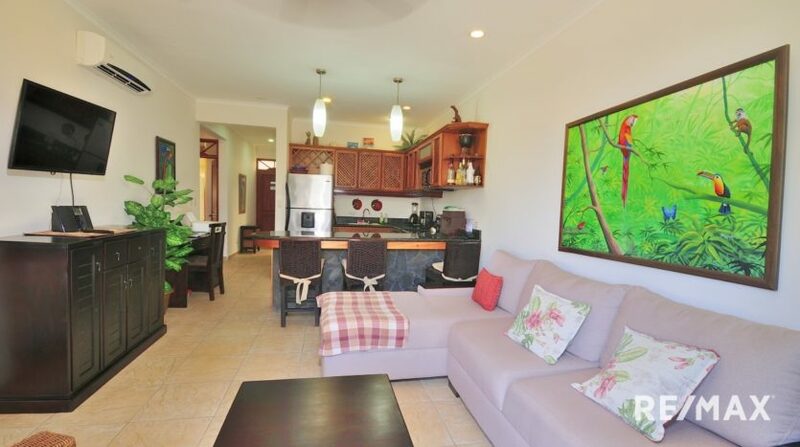 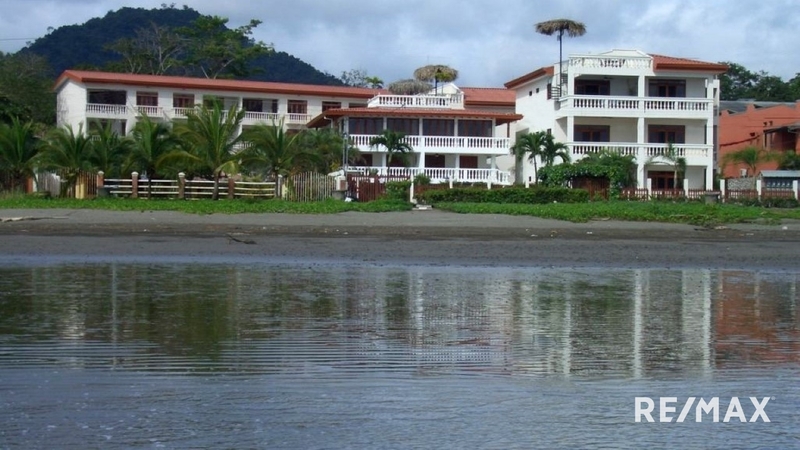 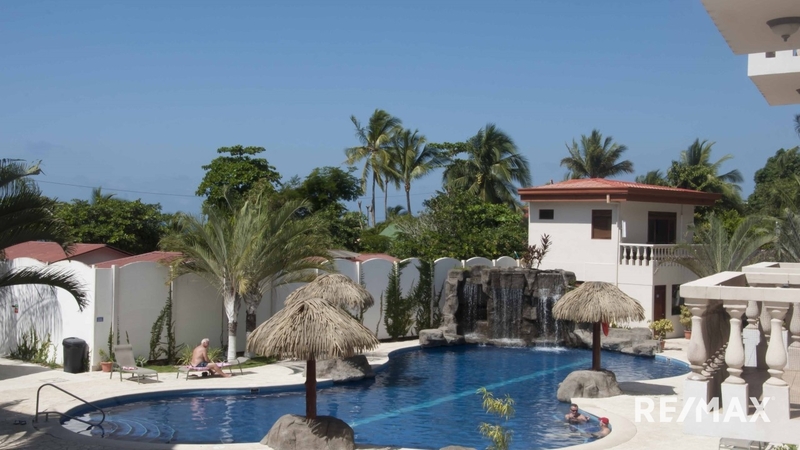 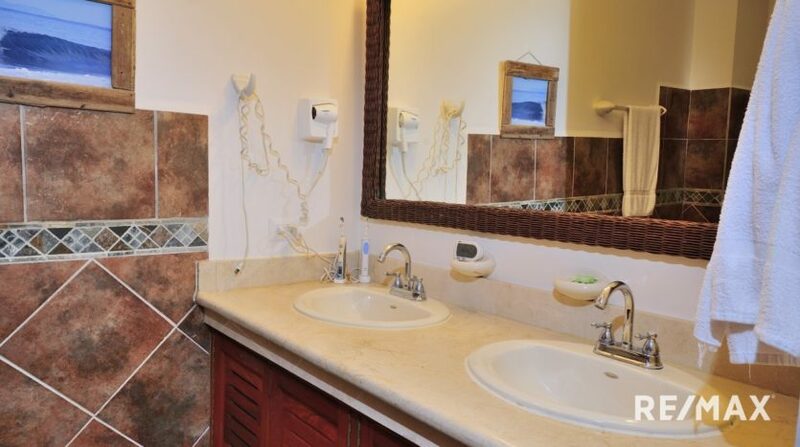 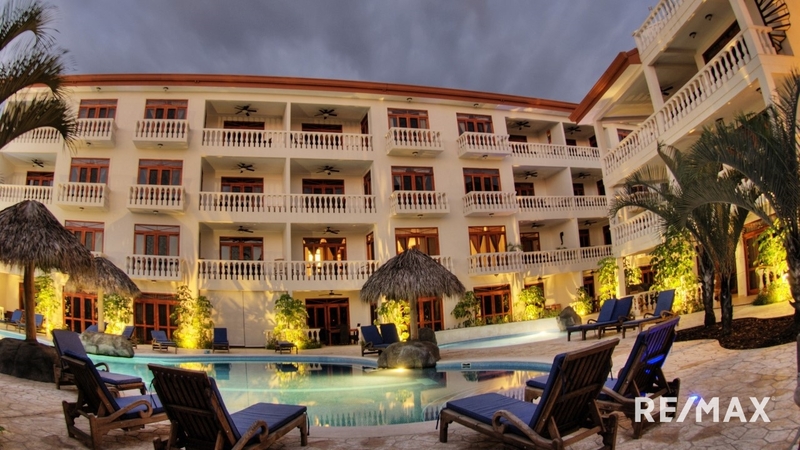 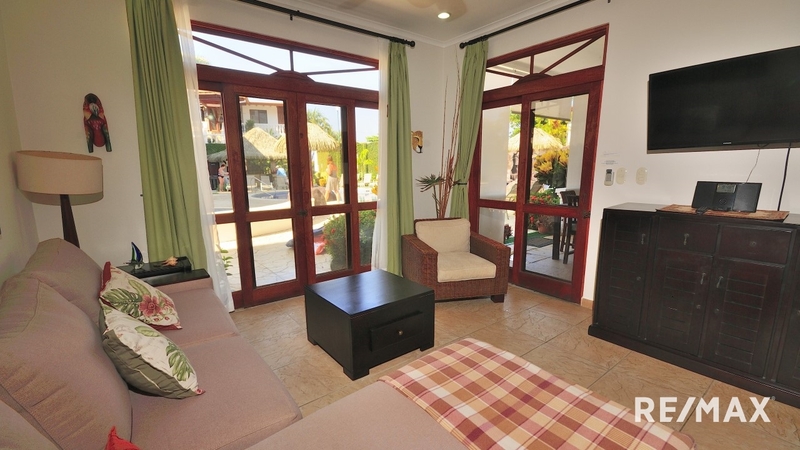 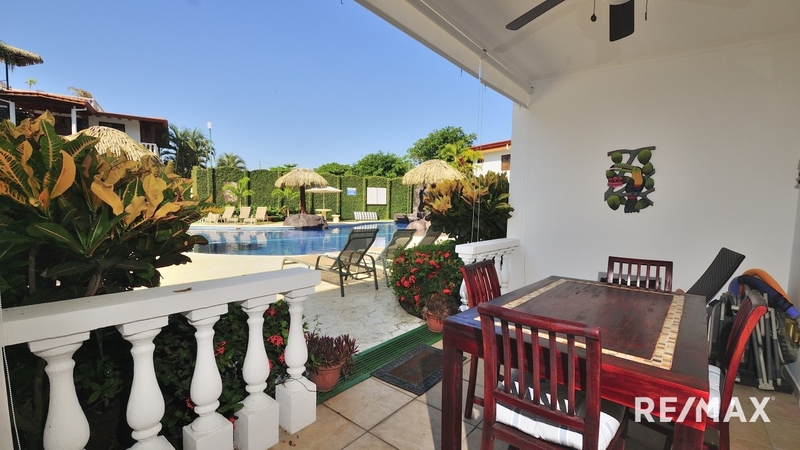 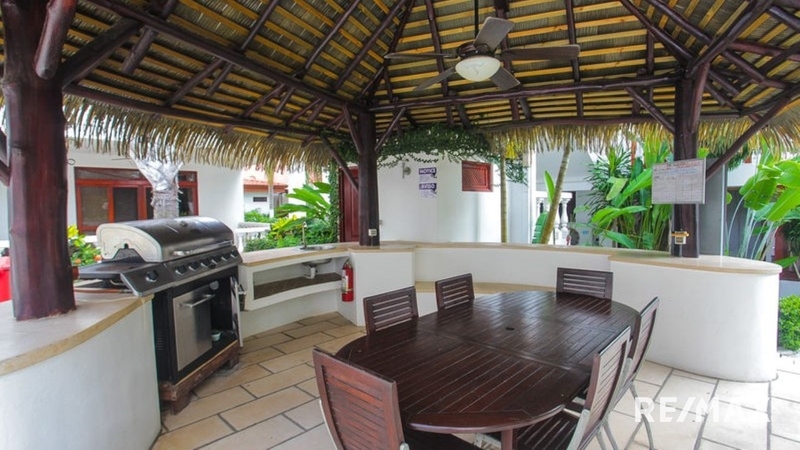 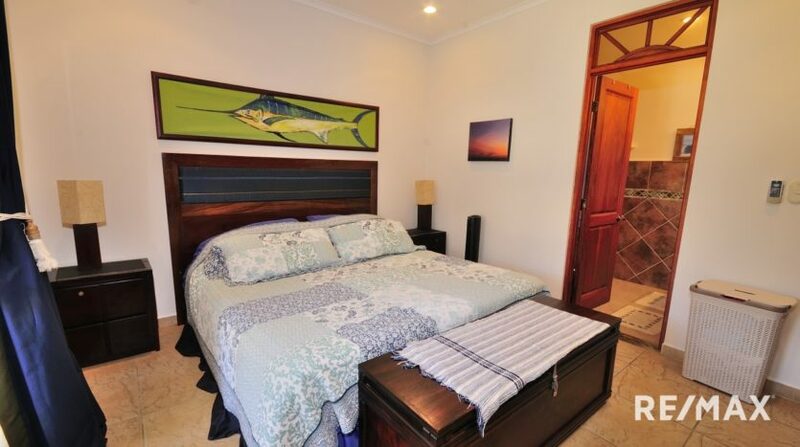 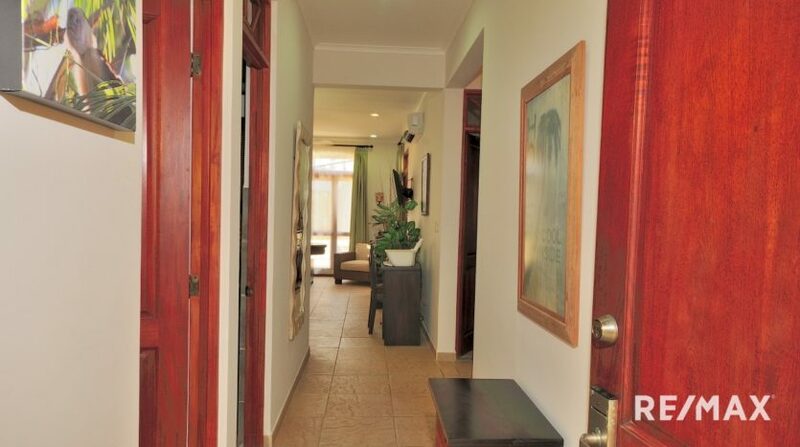 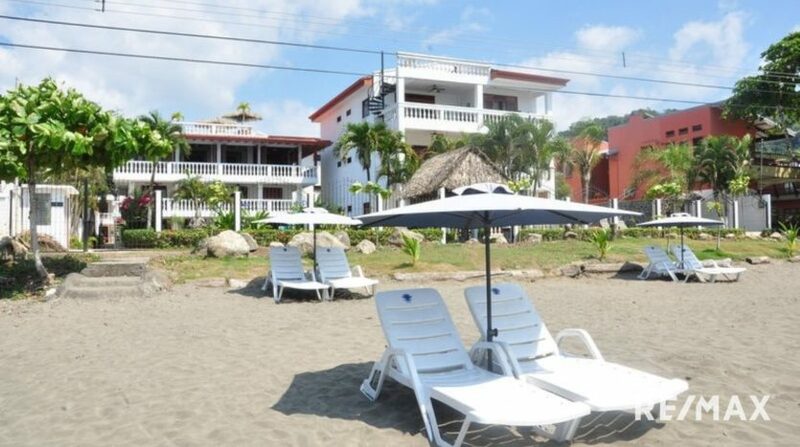 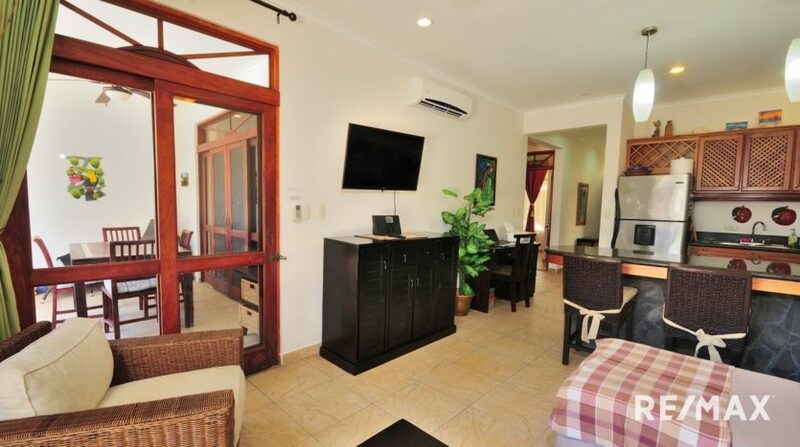 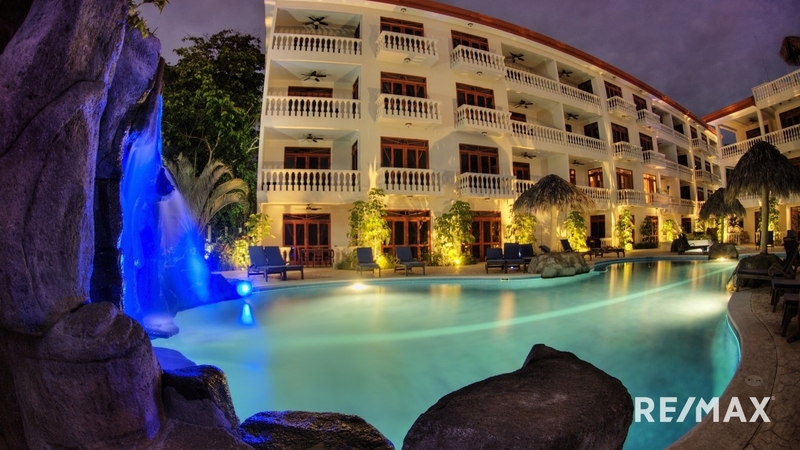 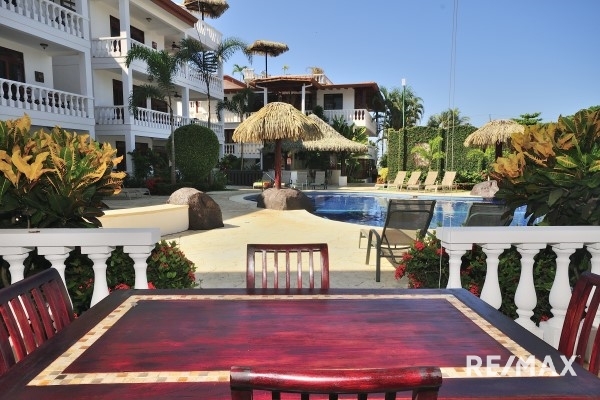 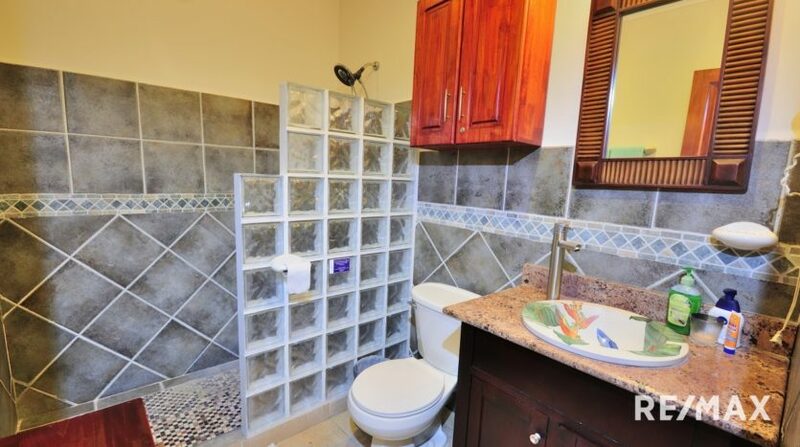 La Paloma Blanca D1 is a ground level oceanfront condo just steps from the beach. 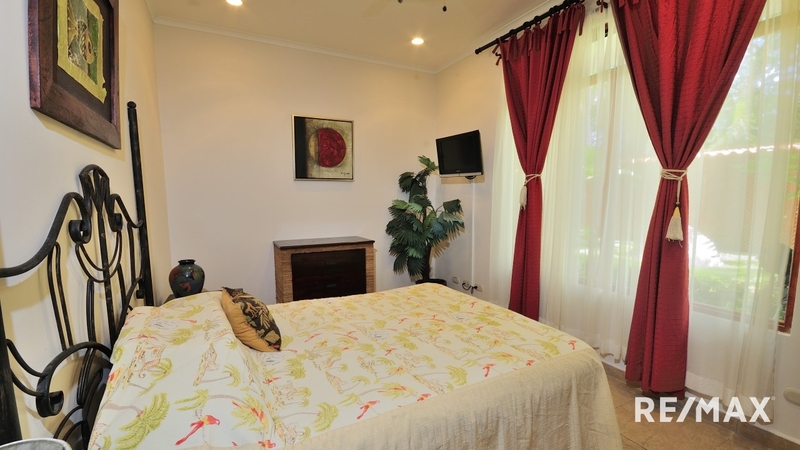 The residence spans 1,033 square feet and is comprised of 2 bedrooms and 2 bathrooms. 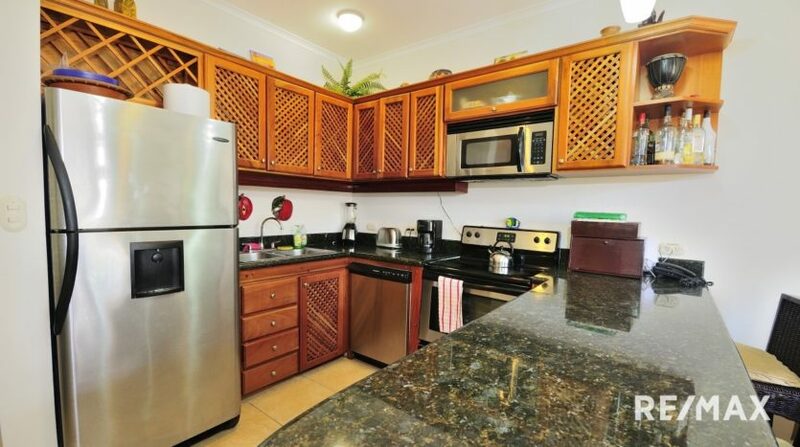 The kitchen features granite counter tops, stainless steel appliances and custom hardwood cabinetry. 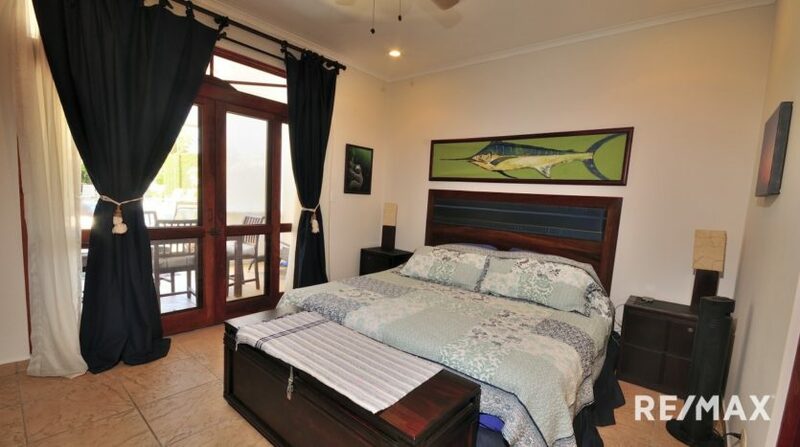 Both the living room and master bedroom have access to the covered balcony that overlooks the community pool with waterfall. 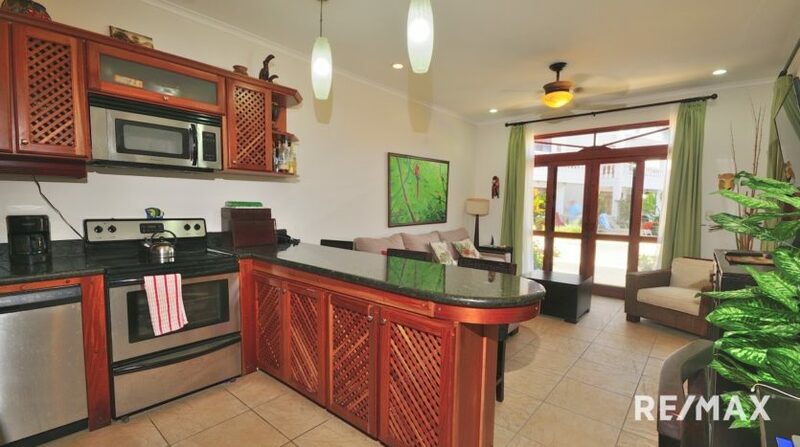 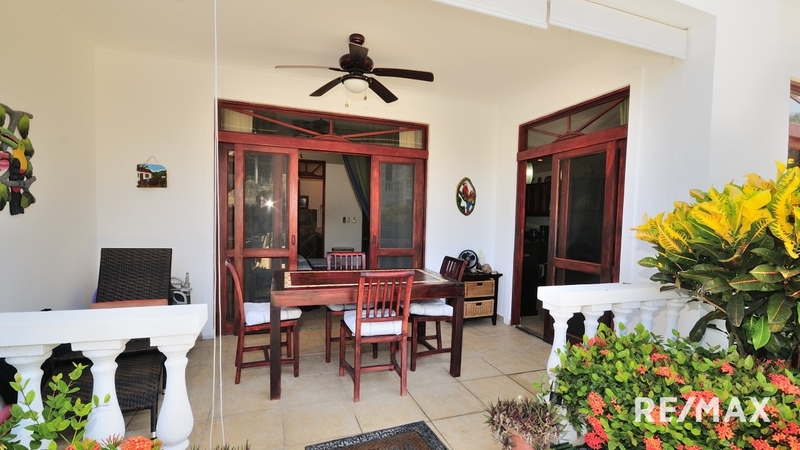 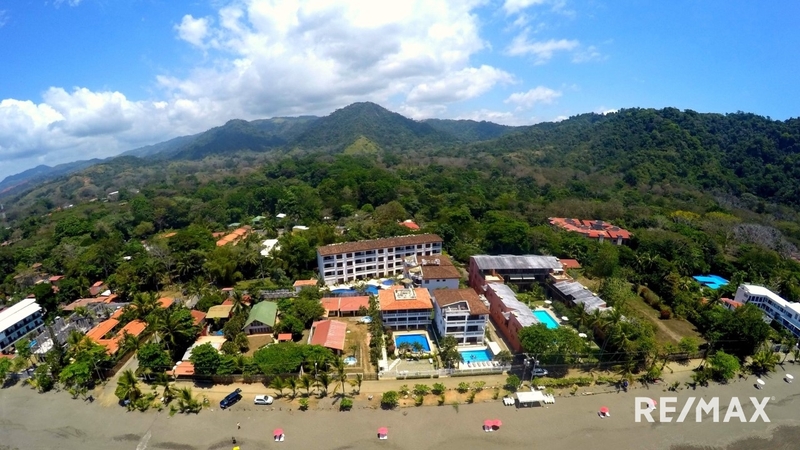 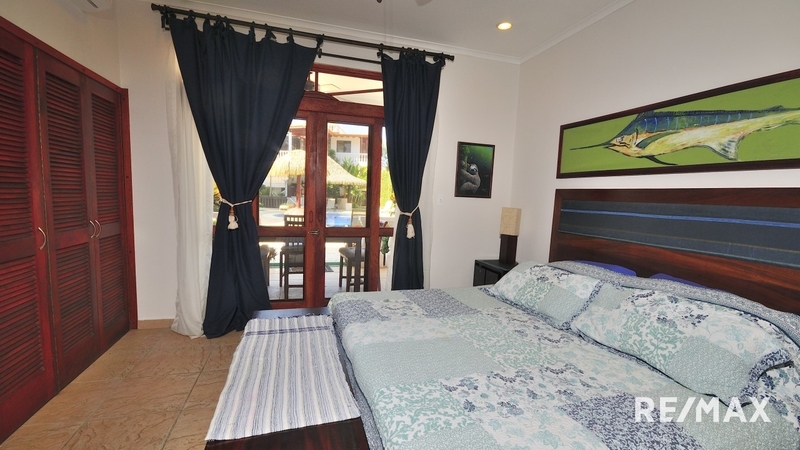 The community is located on the picturesque south end of Jaco Beach. 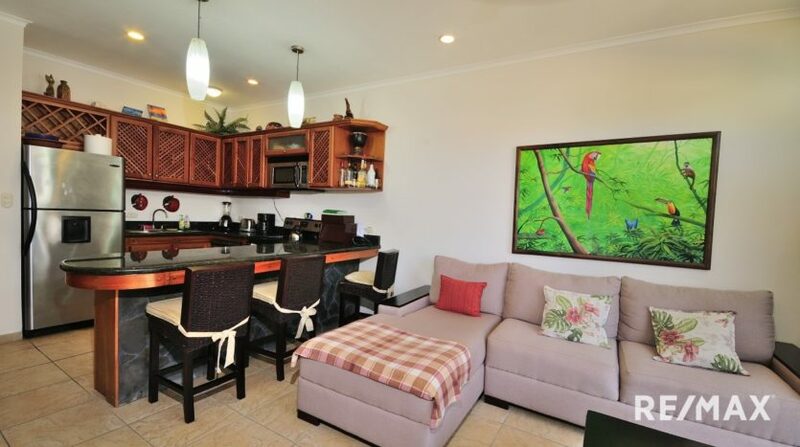 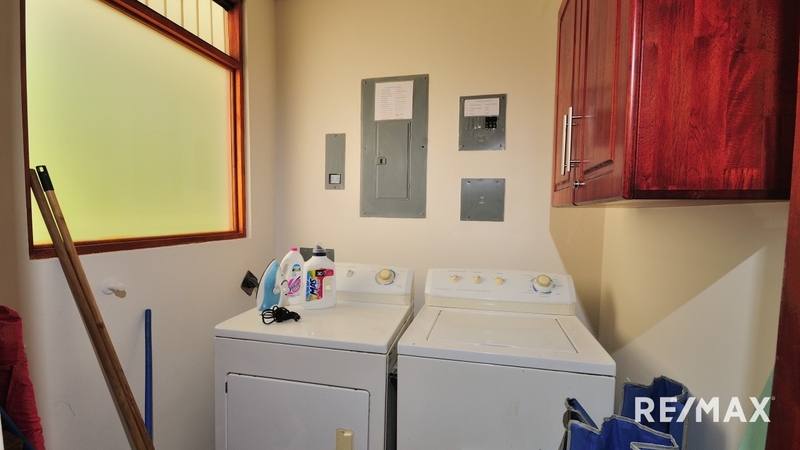 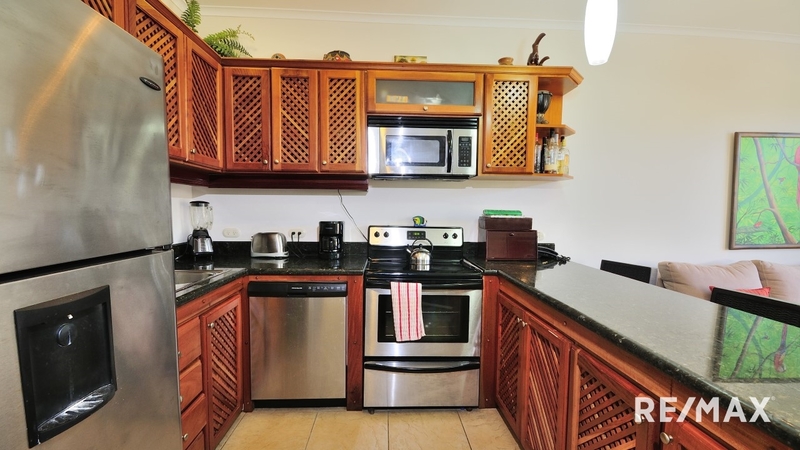 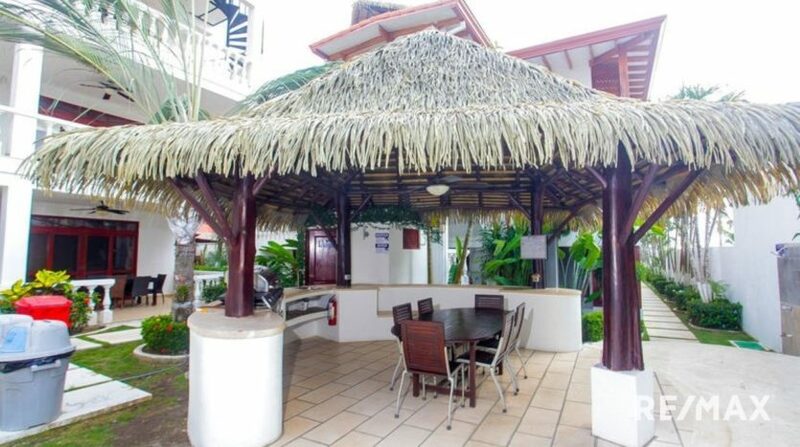 This condo is popular for vacation rentals meaning that you can earn some income while you aren’t using the property. 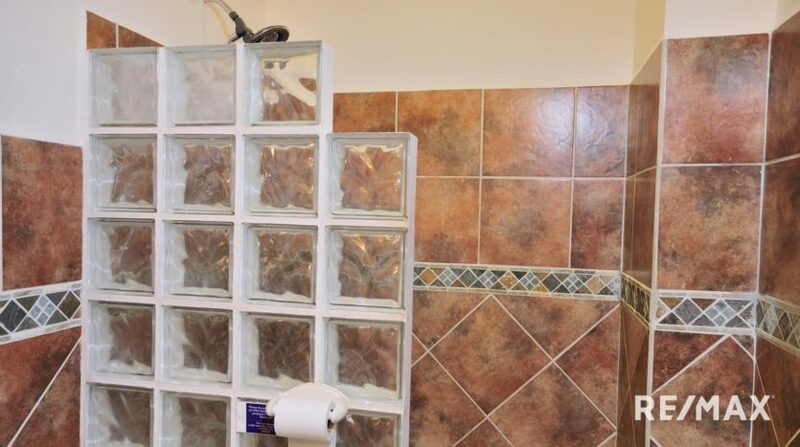 The unit is being offered furnished aside from a few items.